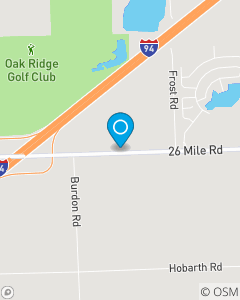 Our office is located off of I-94 next to Meijers and Tim Hortons. My vision is to be an insurance professional whose actions are driven by keeping the customers' interest as my primary goal. My staff treat all my State Farm customers in a caring, friendly, and professional manner. My office provides warm, efficient, and seamless services to our customers at all times.